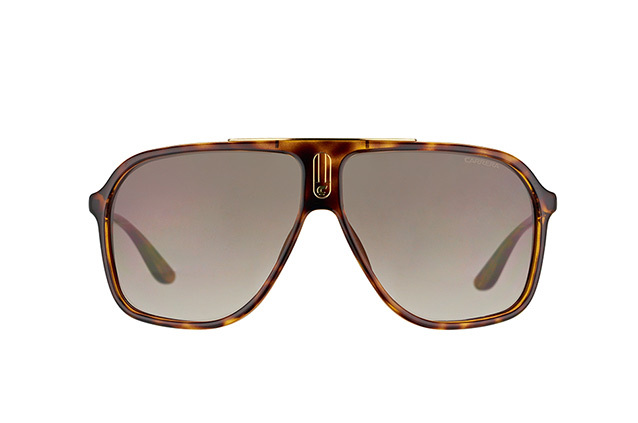 Carrera 6016/S DWJ HA men's sunglasses in gradient brown provide UV400 filtering and a stylish design. These sunglasses are ideal for almost any bright, sunny environment and will ensure that the eyes are not damaged by harmful ultraviolet radiation from the sun. 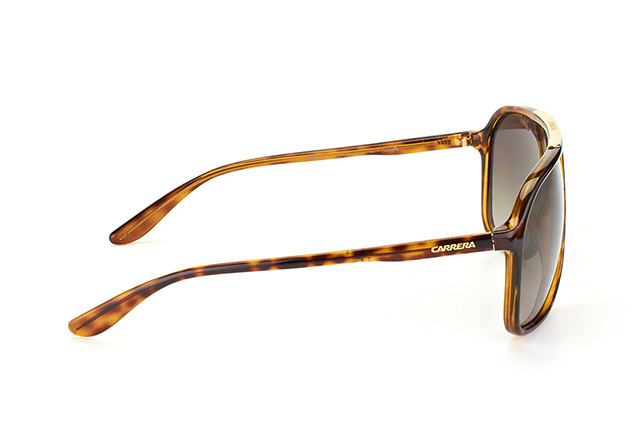 Featuring a plastic frame and lenses, this very versatile design is suitable for taking just about anywhere. 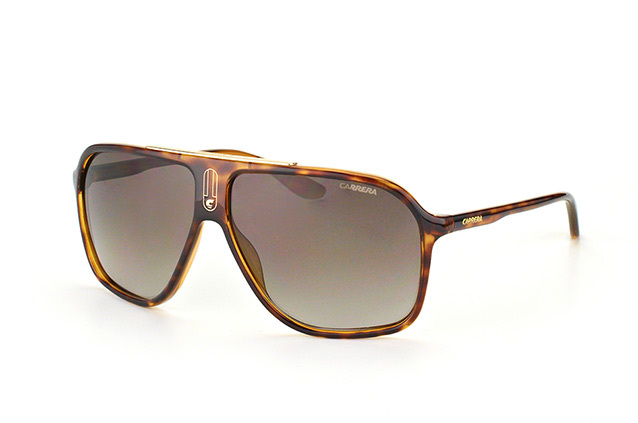 Handy and lightweight to carry at only 31 g, this is an ideal pair of sunglasses for every day use. Colour options available include brown/gradient brown and black/gradient brown. More than 1.5 million people use Mister Spex for online ordering and delivery of sunglasses, contact lenses and other eye protection products. Delivery by DHL ensures prompt receipt of your product, usually within 2-3 days from date of ordering. Orders are shipped on the same day and tracked from laboratory to your door.